Sender Policy Framework (SPF) violations. The sender’s display name and/or email address is spoofed. The IP address of the sending SMTP server does not belong to the sender’s organisation. The clickable web links does not take to a "trusted domain". The email features an unsolicited file attachment. To verify the sender of an email, you simply need to observe the sender’s name and email address in your email client. Both the sender's name and the email address should be displayed by default. On the other hand, smartphones may not display the sender’s email address. In this case, you can reveal the underlying address by tap-holding on the sender’s name. If the email is sent from peter.file@brasseye.com, it is safe to assume that the sending SMTP server is closely associated with the sending organisation (e.g. smtp01.brasseye.com), or a reputable email hosting providers such as Office 365 or G Suite. 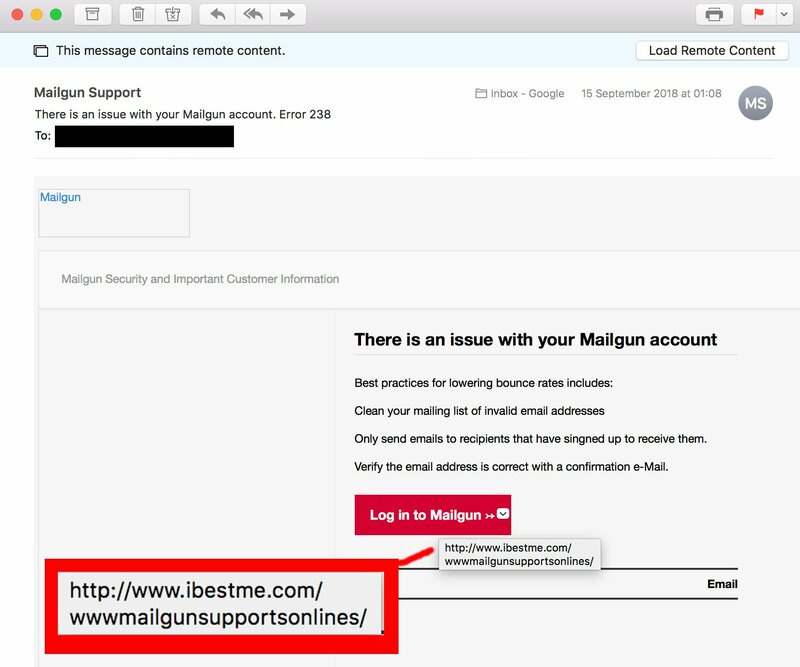 In case the email is sent from an IP address or hostname associated with unrelated countries and organisations, the email might be not genuine. It is also important to not be fooled by subdomains which are used deceptively to mask the true domain name of a web link. From right-to-left, the domain name in a URL is between the last "/" and first 2 or 3 full stops. Anything either side of this is irrelevant, but often used by cybercriminals to make a link appear more authentic. Treat every email that arrives with an unsolicited file attachment that arrives as suspicious. 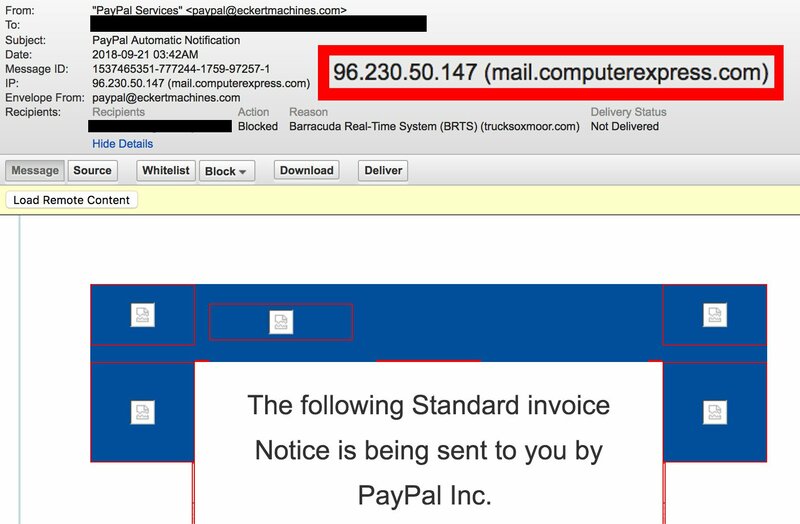 Malicious file attachments are often disguised as resumes, invoices and receipts. 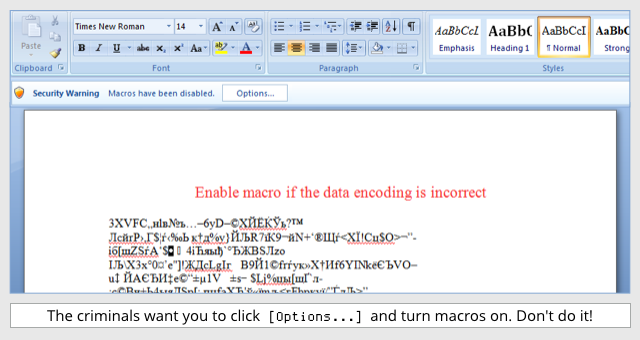 Contrary to popular belief, malicious attachments are not executable (".exe ") files, but document files such as Word (".doc", ".docx" and ".rtf") and Portable Document Format (".pdf") files.